Your guests will love these little jars packed full of moisturizing lotion with the refreshing scent of Lime, Spearmint and Geranium Essential Oils. 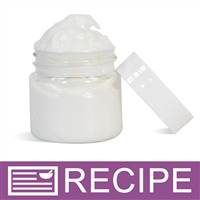 INCI Ingredient Label: Water, Glycerol Sterarate, Isopropyl Myristate, Cetearyl Alcohol, Ceteareth 20, Caprylic/Capric Glycerides, Dimethicone, Stearyl Alcohol, Soybean Oil, Shea Butter, Sunflower Oil, Hydrolyzed Silk, Aloe Barbadensis, Disodium Diazolidinyl Urea, Benzophenone 4, Iodopropynyl Butylcarbamate, Lime Essential Oil, Geranium Essential Oil, Spearmint Essential Oil. Add 12 oz. Lotion to mixing bowl. Add Lime Essential Oil*, Geranium Essential Oil and Spearmint Essential Oil. Fill jars each with 1 oz. by weight and twist on tops. To Use: Massage onto skin as often as needed. * Distilled Lime Essential Oil is a safer choice over cold pressed Lime Essential Oil, which can be phototoxic. "What is the total weight of the three essential oils in this recipe please. I want to use just one fragrance and counting out all the drops would be so time consuming. Thank you." Staff Answer The drops equal approximately 0.25 oz. by weight. Thank you for the answer. No where does the answer or my question say which product we are now talking about. Which product recipe is this in answer to please. That would be most helpful. Thanks so much! 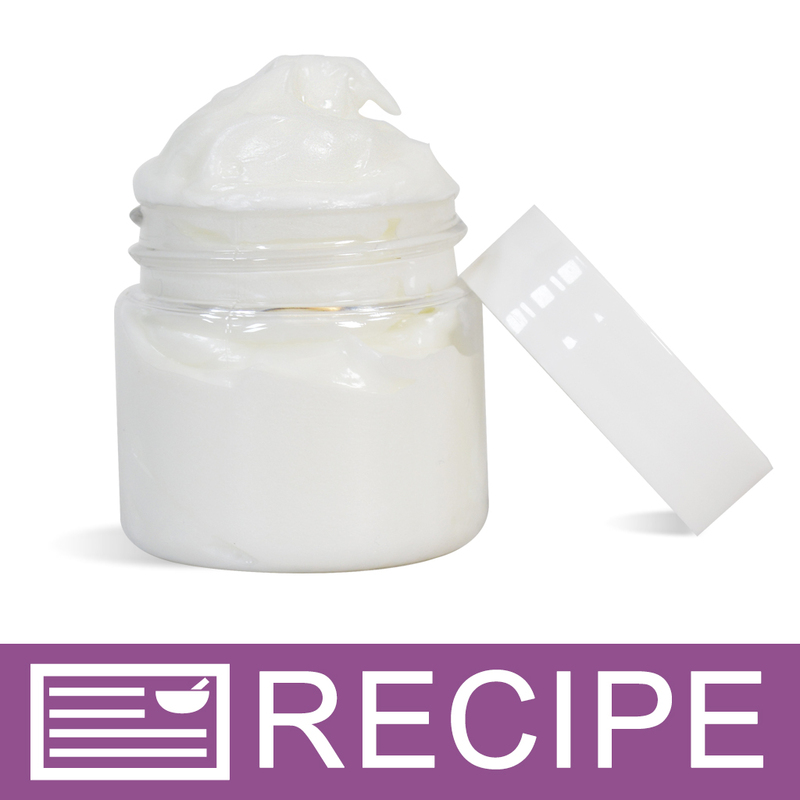 Staff Answer You had asked the question regarding the Refreshing Guest Body Lotion Recipe. You are very welcome! "Hi, As I read this recipe, I was wondering if the Spearmint EO should be 24 drops, not ml's?" Staff Answer Yes, you are correct. The recipe should be 24 drops of Spearmint. We have corrected the recipe and we appreciate you bringing this to our attention. "Is this recipe sold as a kit?" Staff Answer There is not a kit to go along with this recipe. The particular Lime Essential Oil used in this recipe is not one that we sell.